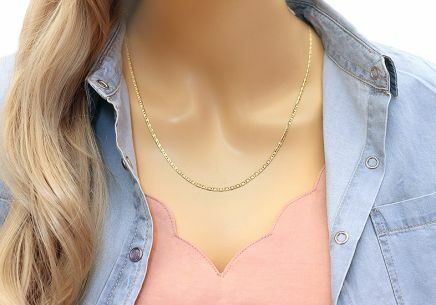 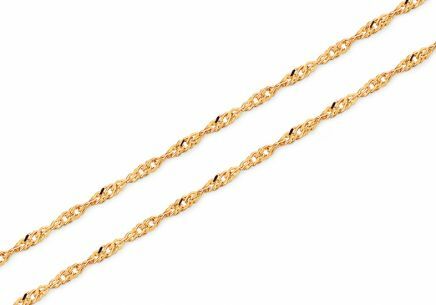 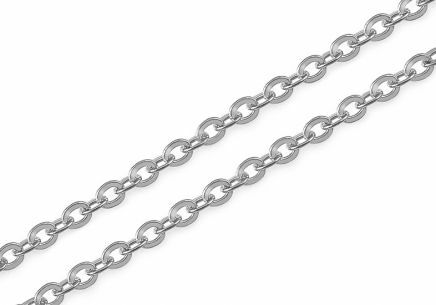 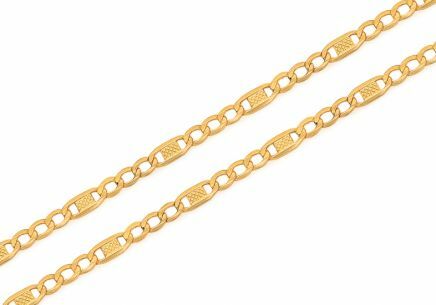 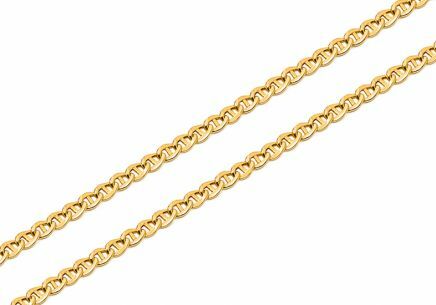 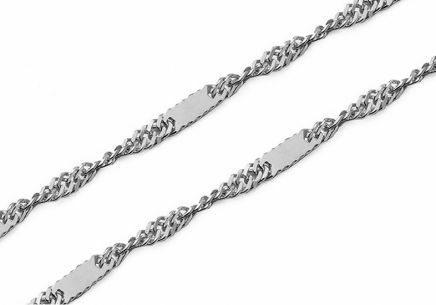 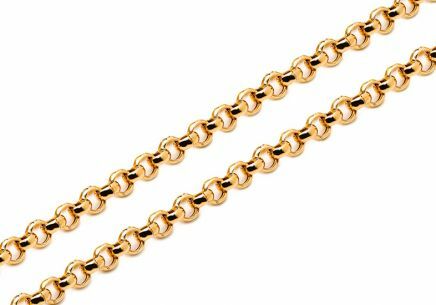 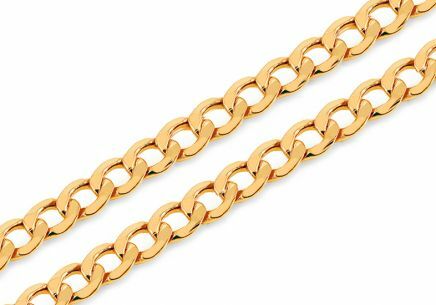 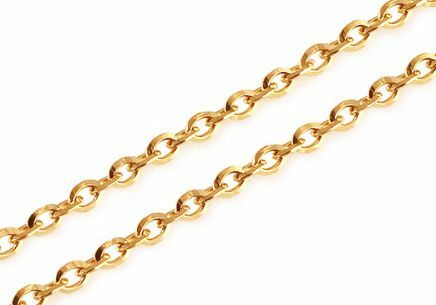 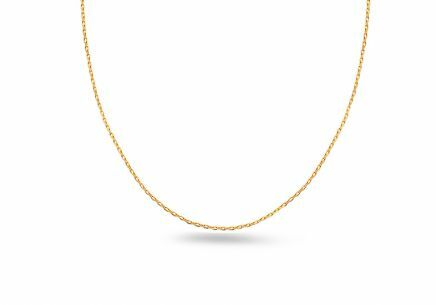 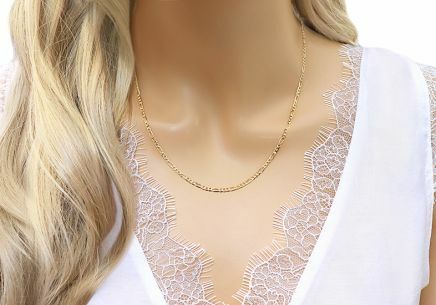 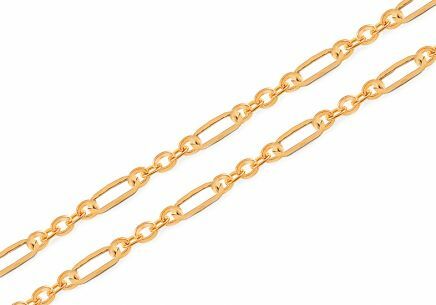 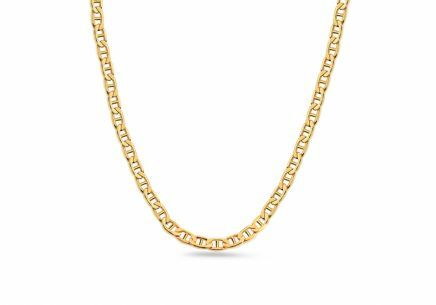 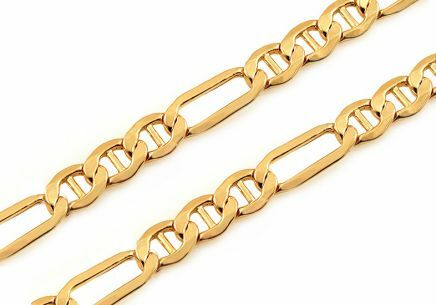 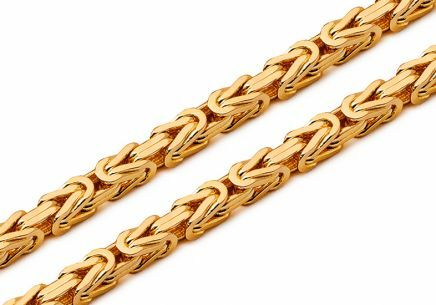 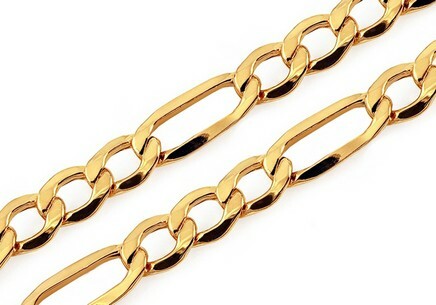 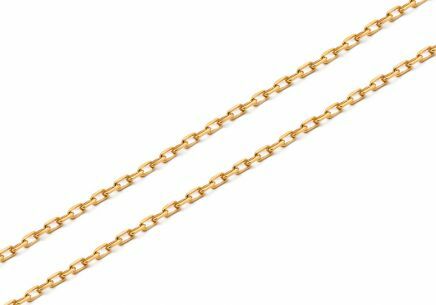 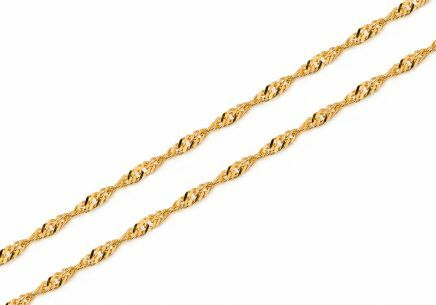 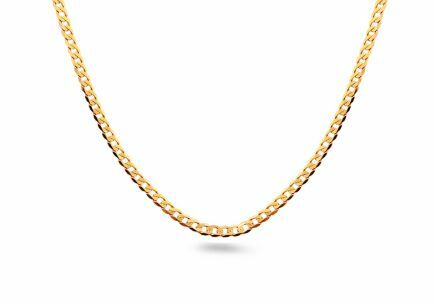 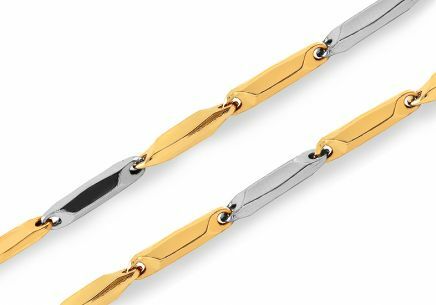 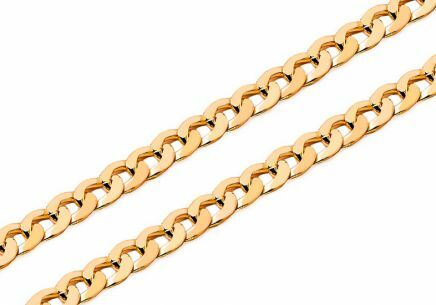 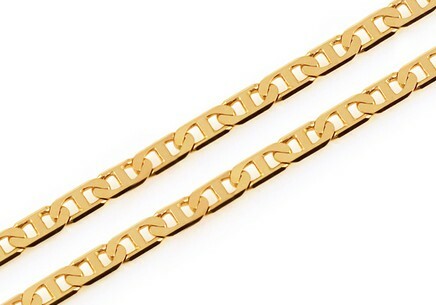 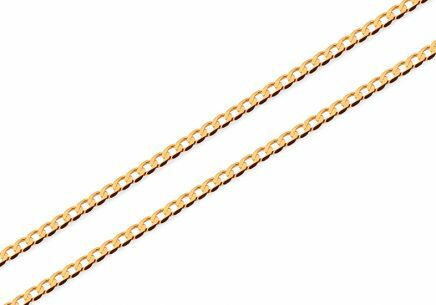 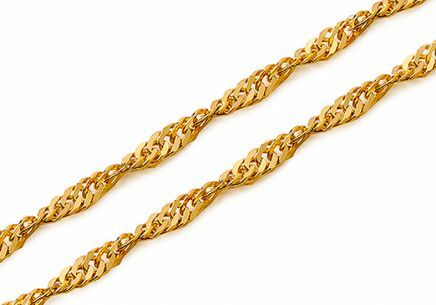 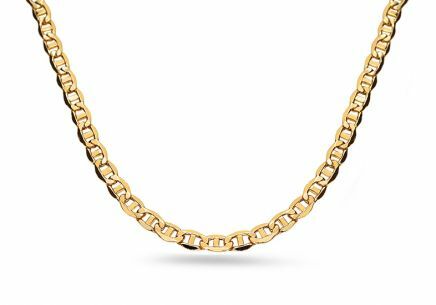 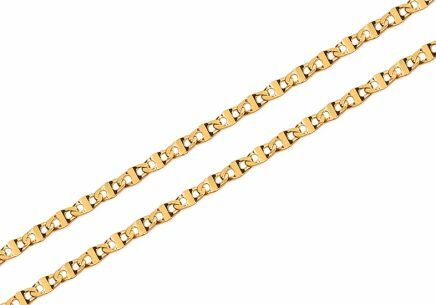 You can never go wrong with a chain as a gift. 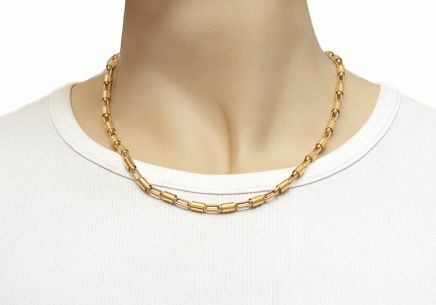 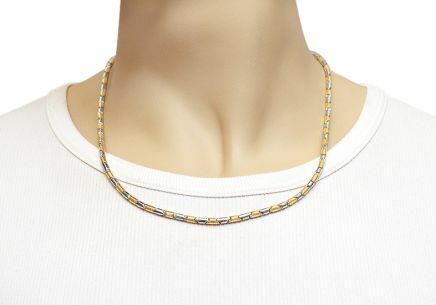 Moreover, if you pick the right pendant for the chain, it will bring the owner sheer joy. 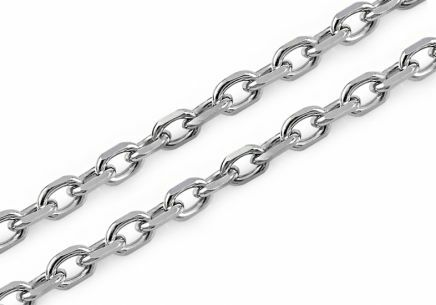 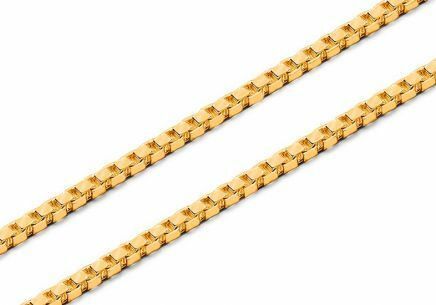 Should you be a little helpless, we’ll be happy to assist you, in choosing the right chain length.